Exquisite custom home on an equally exquisite wooded lot in highly sought-after Chester Springs. Located in a quiet cul de sac community, the John Bachich-built 4-bedroom, 2.5-bathroom Colonial has plenty of curb appeal with a gorgeous stone exterior and professional landscaping. The entire home is in pristine condition from top to bottom and is elegantly decorated and finished in neutral colors and decor. Come through the grand two-story foyer to find gleaming, like new hardwood floors throughout the first floor. Spacious, open and bright dining room and living room welcomes entertaining! 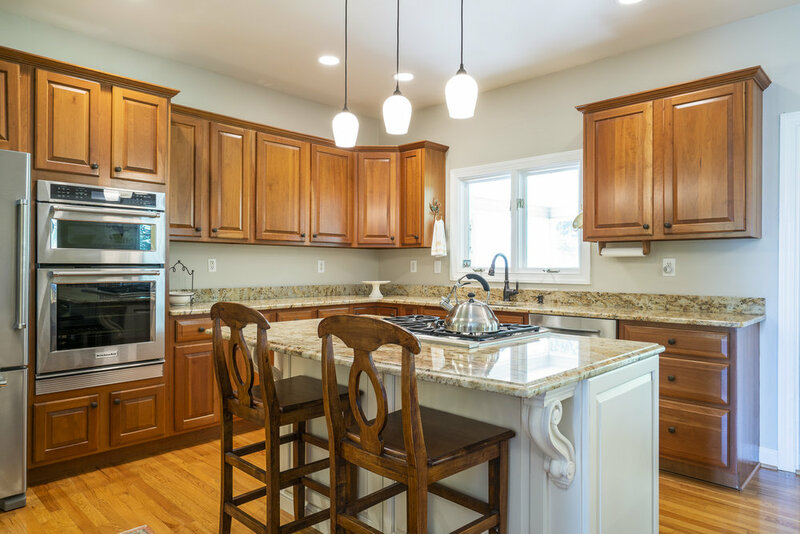 The gourmet Kitchen is a chef's dream featuring professional grade stainless appliances, gleaming granite countertops, raised panel cabinetry, center island gas cooktop and handy Butler's Pantry. Enjoy the dining area with french doors to a private screened porch and patio with views of the naturescape beyond. 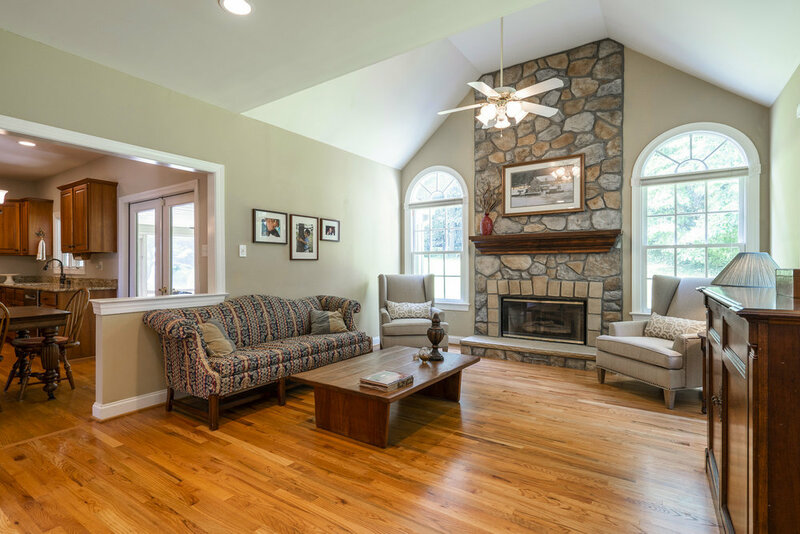 The open styled family room is highlighted by a floor to ceiling stone propane-burning fireplace and vaulted ceiling. Grab a book and settle in a quiet nook in the study lined with custom built bookcases. The custom finished mudroom with access to the 2 car garage and a powder room completes the picture for the first floor of this lovely home. Enter the second floor through the front grand staircase and you will see the open, bright architecture continues! The hall bath services 3 generous sized bedrooms. The master suite is expansive and offers a walk-in closet, handy laundry, and workout/bonus room. Walk into the master bath with all spa-like features! The fully finished basement is decked out with plenty of storage, additional powder room and is currently being used as a recreational space and games room. The exterior of this home is nothing short of breathtaking. Mature plantings in a nicely protected setting create a tranquil spot for both quiet relaxing and large-scale entertaining. This is a wonderful home in a fabulous setting. A true home for all seasons. The absolute finest in Chester County living. Comfortable and warm. . . this thoughtful floor plan is designed to encourage a relaxed lifestyle. Minutes away from award-winning schools and in the center of things with all manner of retail stores and restaurants, things to do and places to go. 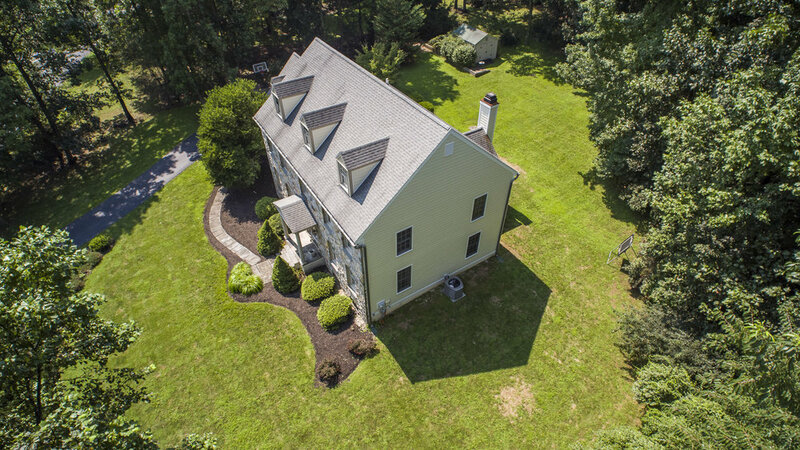 Nestled on 1.7 acres yet just minutes from the PA Turnpike, Routes 23, 100 and 401. Why settle for anything less? Welcome home.